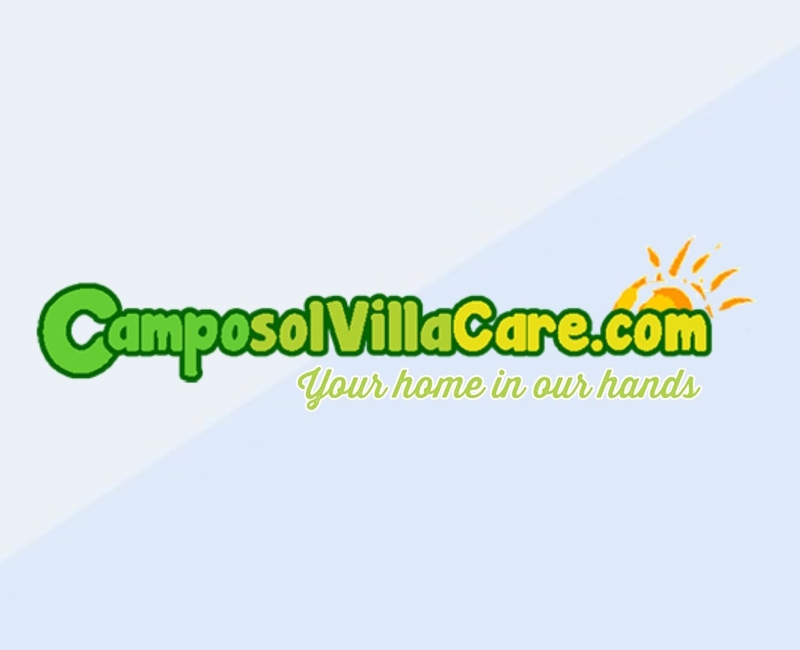 CamposolVillaCare has provided excellent service to homeowners and renters under Andy Coombs for 15 years, and with his experience has grown into a well-known and trusted company. With that in mind, Matt Walker and Laura Clarke-Douglas are very pleased to announce that we are taking over as owners of CamposolVillaCare, and with our combined experience we hope to be able to provide customers old and new with the same high standard of care that you have always received. Matt has 10 years’ experience in property management, rentals and pool maintenance working with Vinny and Sue at Another World Properties and Camposol Properties. Laura has previously worked in banking in the UK for 9 years, including managing her own branches and prestigious client accounts, so we are well placed to manage your property and meet any needs you may have. We still offer the standard care package for your villa, including minimum of 4 villa checks per month, plus you will receive a full inspection report monthly by e-mail (or quarterly by post), for your peace of mind. All standard visits are a full internal and external inspection, testing of all mains services and flushing toilets etc. Any unwanted mail found in gates and on terraces removed. House aired if necessary. We always visit before your arrival or arrival of your guests to ensure hot water and fridges etc. are switched on. As a contracted client you also have access to a range of other services, including internal and external cleaning, post collection, pool cleaning and welcome packs at additional cost. We are now back to work in the office of Another World Properties on Camposol Sector B! Come and chat with us about your needs - we even have special offers for returning clients!